Easy to fix and even easier to adjust. 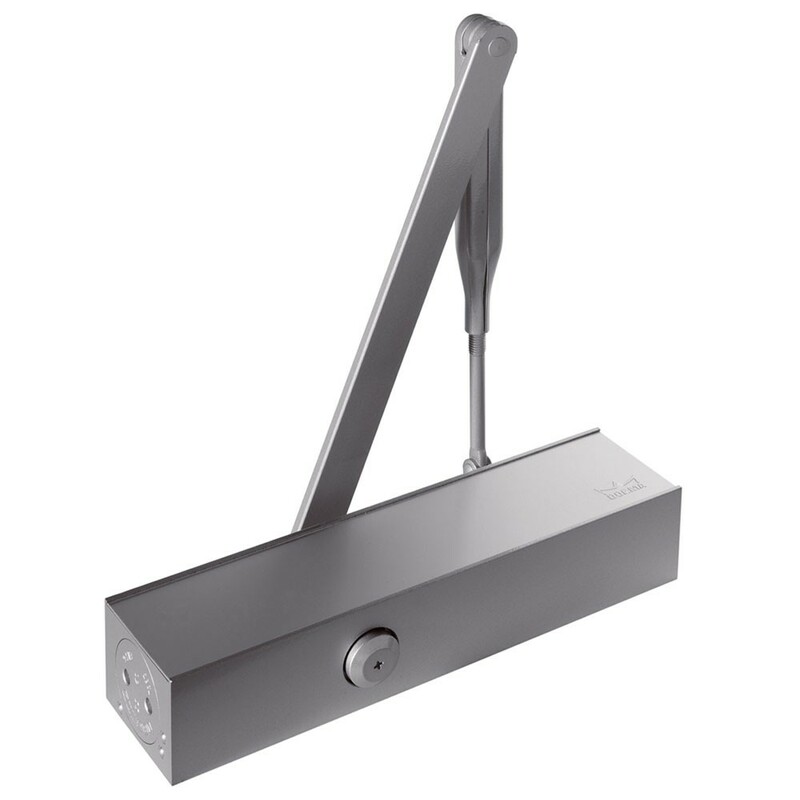 The door closer for almost every door size and application. Decades of experience have gone into the development of the DORMA TS 83. The result is user comfort coupled with outstanding versatility. It can be adjusted to suit almost all types of door. Fixing couldn’t be easier - and last but not least - it’s engineered for excellence. Certified to ISO 9001.